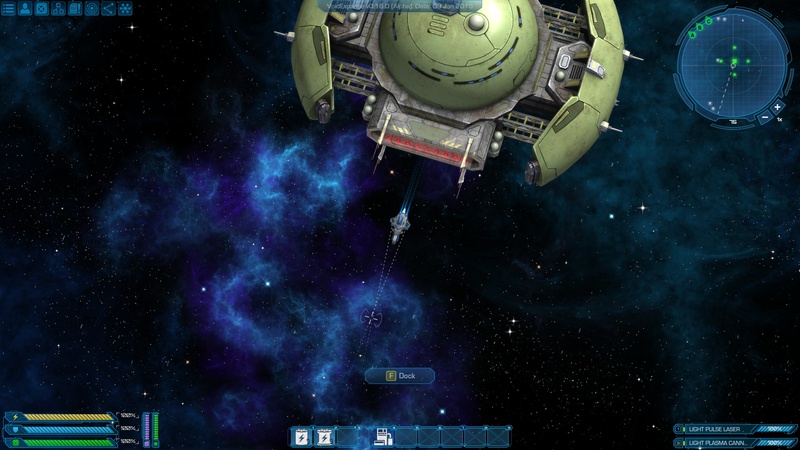 VoidExpanse is an open-world, science fiction action-RPG set in outer space. 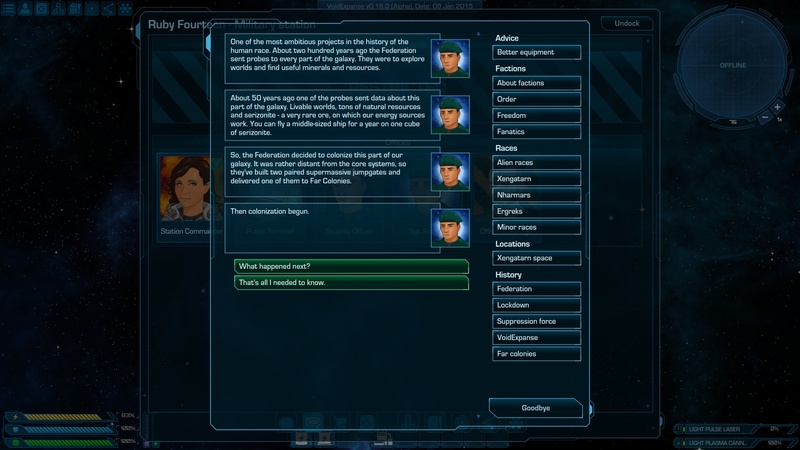 Explore the vast, open reaches of the VoidExpanse, mine asteroids for valuable resources, trade with space stations and merchants to improve your ship or complete quests, advance your character with skills from diverse skill-trees, join different factions with their own agendas and stories, survive fast-paced combat with hostile aliens and mercenaries and explore the many features that make VoidExpanse an exciting sci-fi universe! 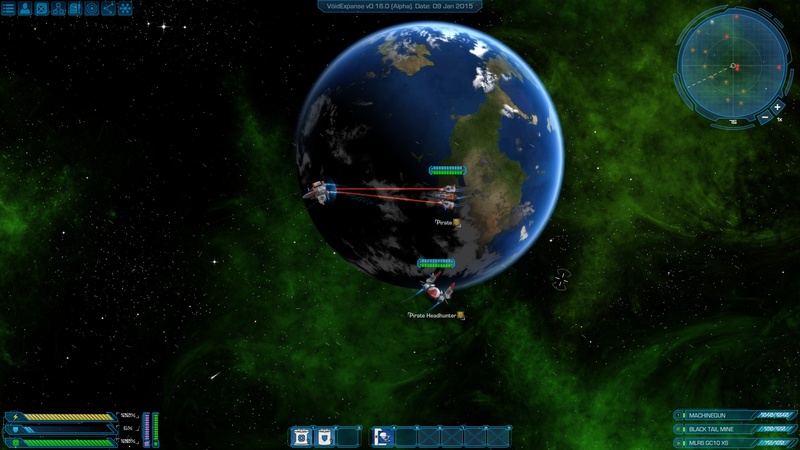 With moddable sandbox, you can create your own procedurally generated galaxy to discover, or build a persistent multiplayer world to ally with other players – or destroy them. Find a detailed info on how everything started in a blog post here. 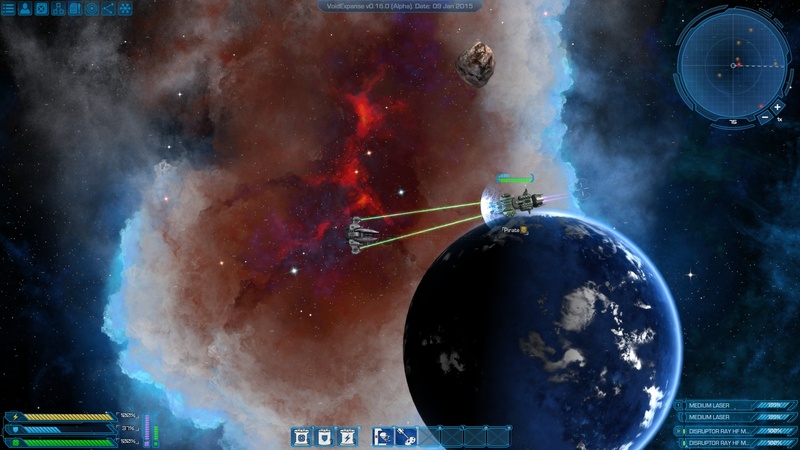 Open exploration of procedurally generated galaxies in sandbox mode. Design your ship. 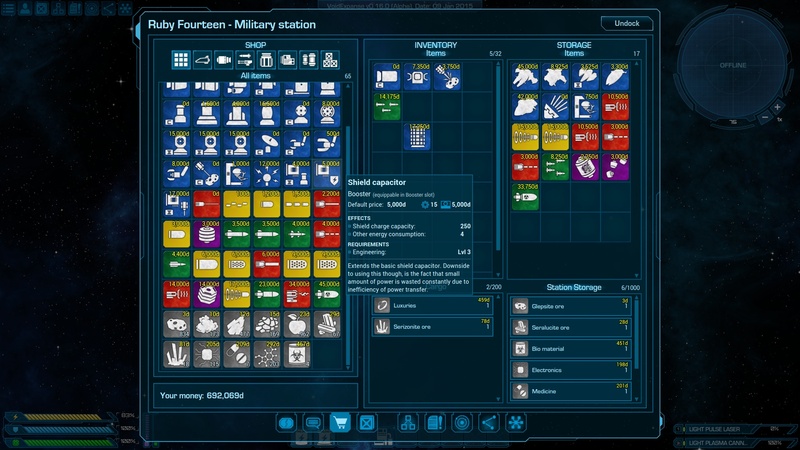 Use hundreds of different modules to customize it to your liking. 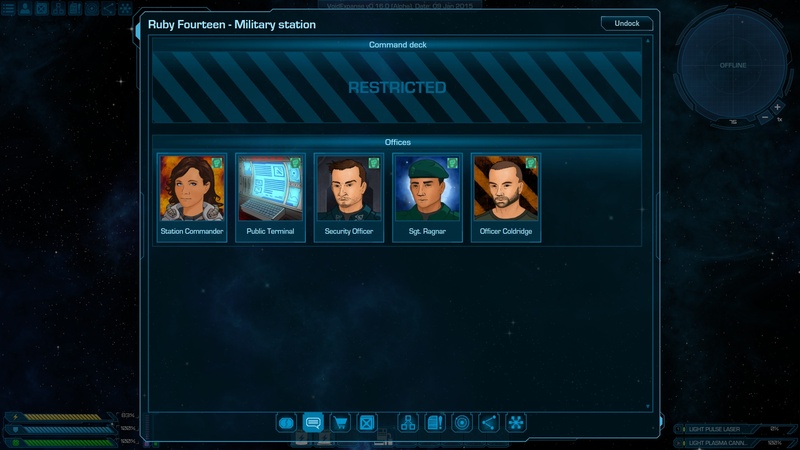 Extremely deep and complex combat system in real-time. 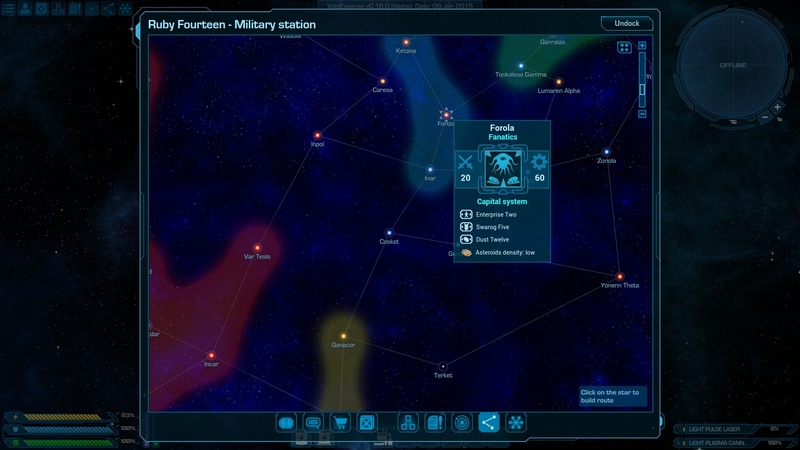 Factions with their own agendas, people, territories and story lines. 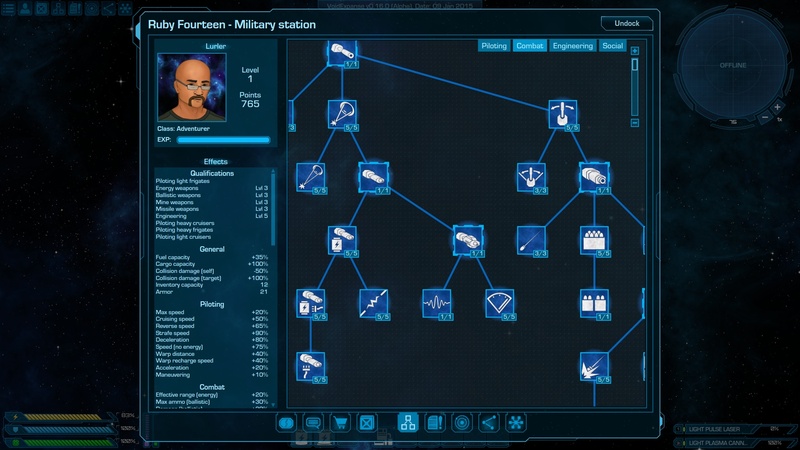 Extensive skill-trees with many paths to specialize your character. Meaningful trading system. 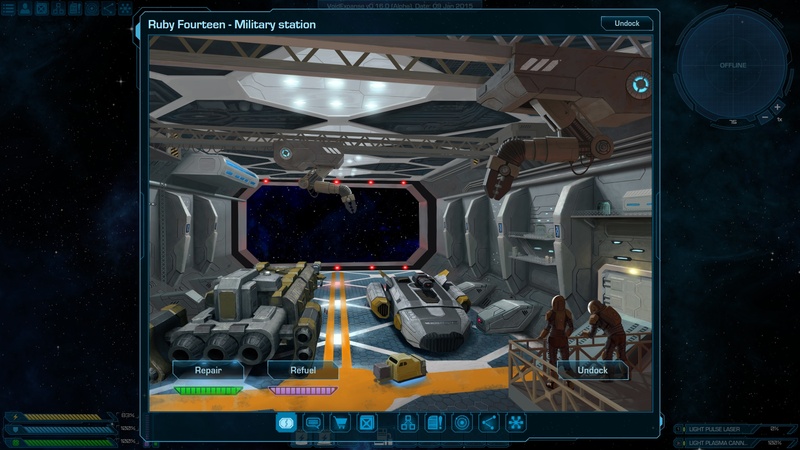 Trade with NPCs or stations and find profitable trade routes. Advanced asteroid mining with multitude of ores and mining devices. Tons of other features and things to explore. There are far more images available for VoidExpanse, but these are the ones we felt would be most useful to you. If you have specific requests, please do contact us! You can always request a press copy by sending us a quick email at atomictorch@gmail.com! 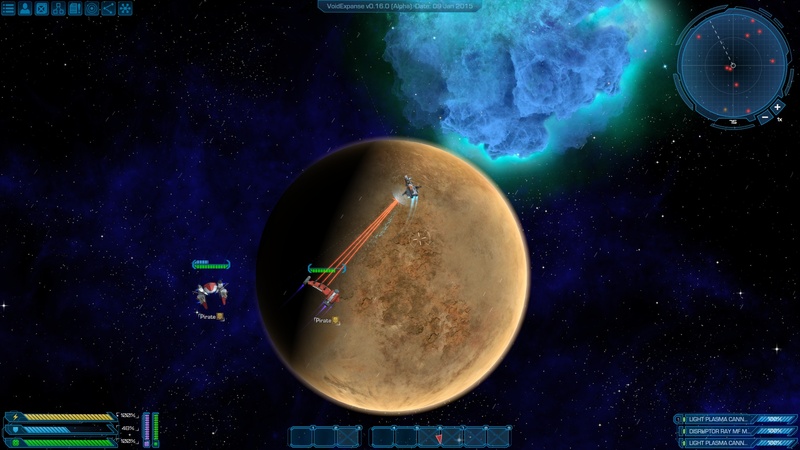 Founded in 2013, AtomicTorch Studio is a team of independent game developers. Our goal is developing innovative and smart games which are the fusion of classic old-school style, modern technologies and novel mechanics and ideas while being accessible and fun for everybody. More information on AtomicTorch Studio, our logo & relevant media are available here. Based on modified presskit() code by Rami Ismail (Vlambeer).